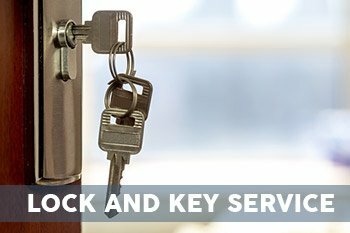 If you have an emergency or just want us to inspect a lock at your property quickly and assess whether it needs repairs or replacement, you can call us anytime and from anywhere in the Tustin, CA area. 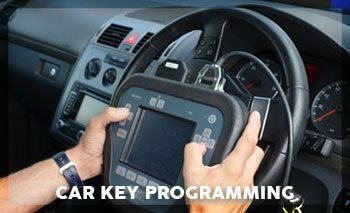 Our locksmiths are on standby 24/7, hoping to help our customers as quickly as possible. 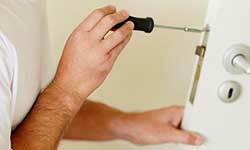 To make an appointment with one of our reliable locksmith, dial our number 714-923-1189.